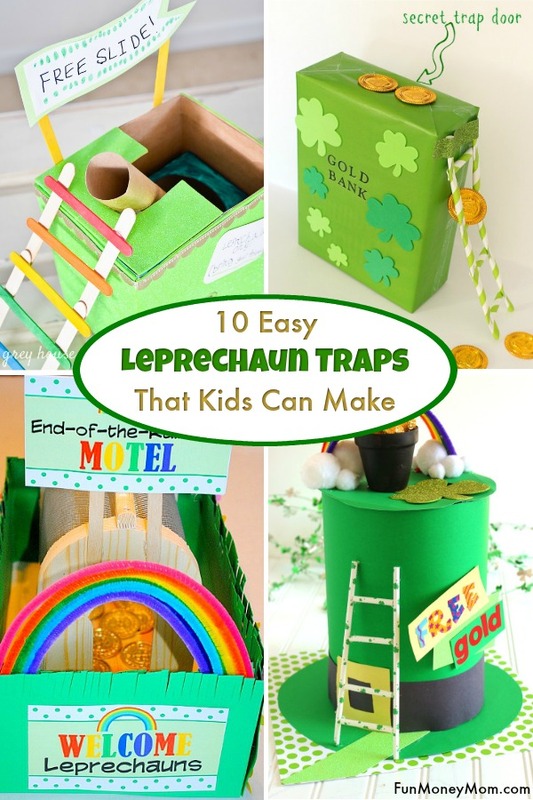 Looking for fun leprechaun trap ideas? 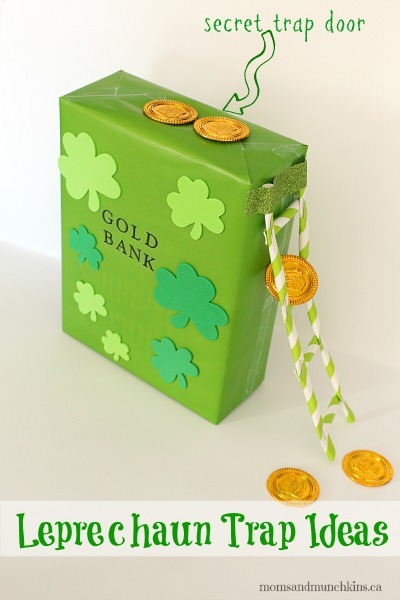 Why not learn how to make a leprechaun trap using these fun St. Patrick’s Day crafts for inspiration. 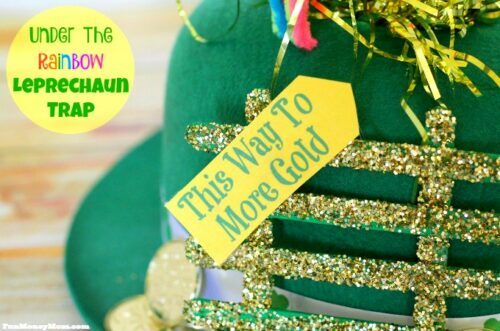 Maybe this is the year you finally catch a leprechaun! 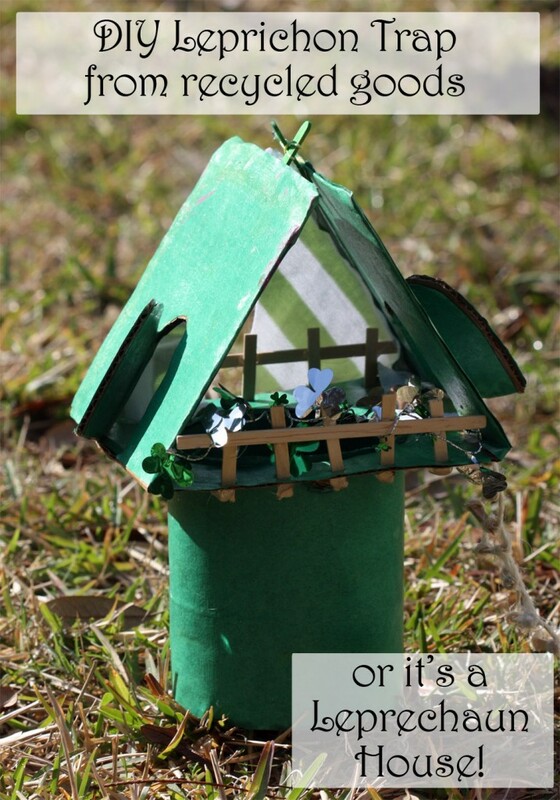 With a name like O’Driscoll, St. Patrick’s Day is a pretty big deal in my family! My hubby is very proud of his Irish heritage and it has definitely rubbed off on me. 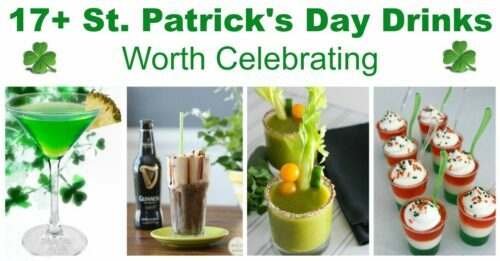 Plus, who doesn’t love a good St. Patrick’s Day cocktail, right? 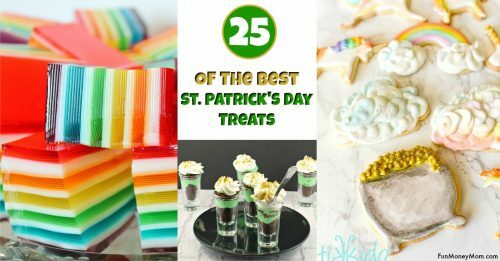 Now that we have kids, it’s less about the cocktails and more about St. Patrick’s Day crafts! 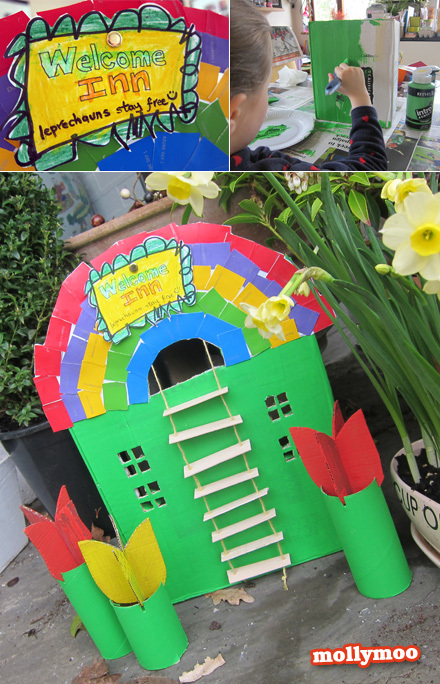 We love making easy leprechaun traps and have made everything from Under The Rainbow leprechaun traps to Rooftop traps. 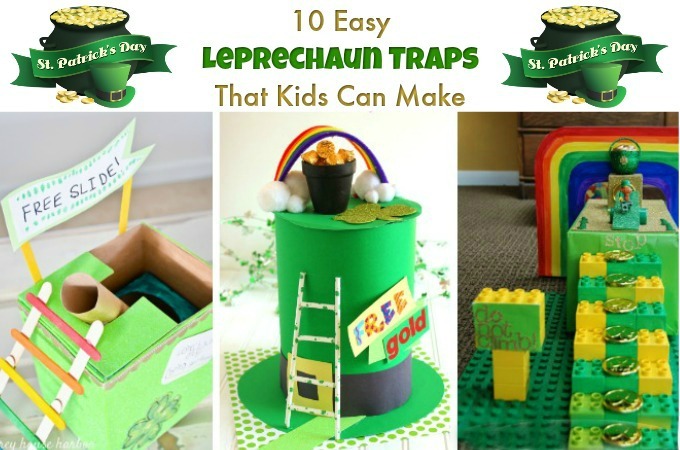 I’m not sure what we’re going to come up with this year but I’ve found some fun leprechaun trap ideas for inspiration. 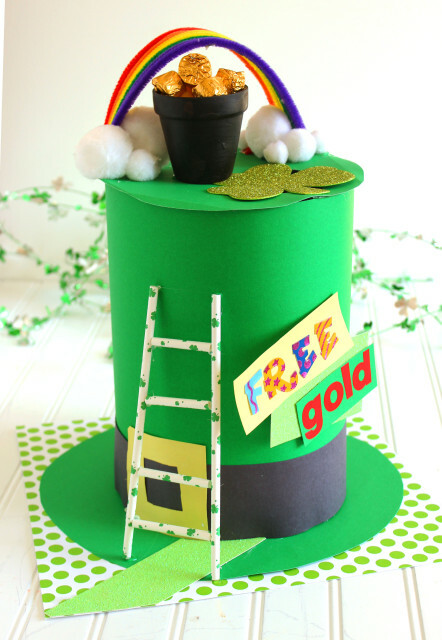 Maybe this is the year we finally get that leprechaun gold! 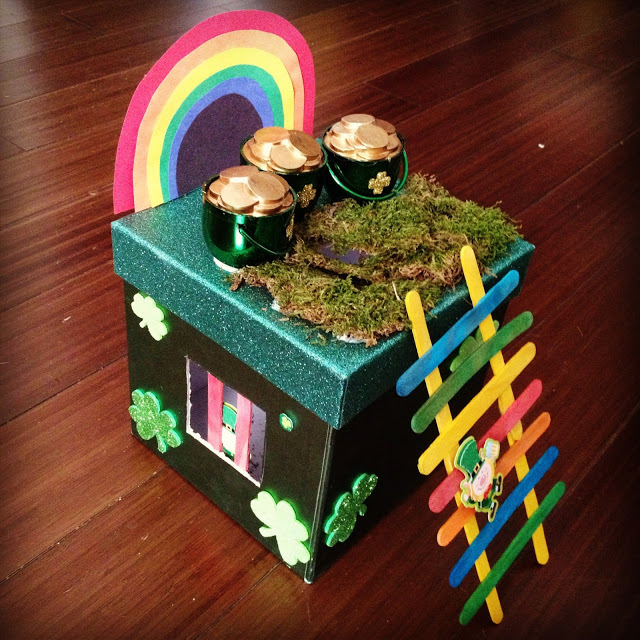 Ready to catch a leprechaun? Choose your favorite trap and get crafting! 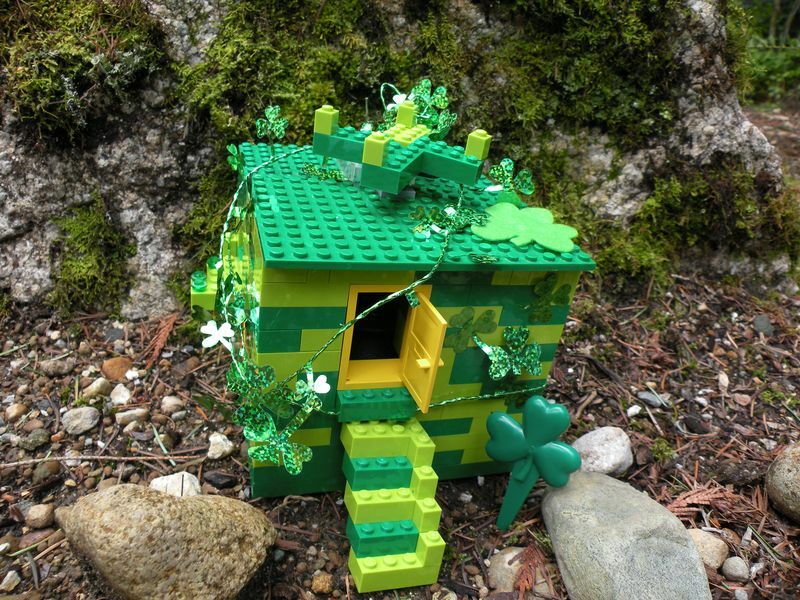 Pots And Pins lures leprechauns with a clever LEGO house. 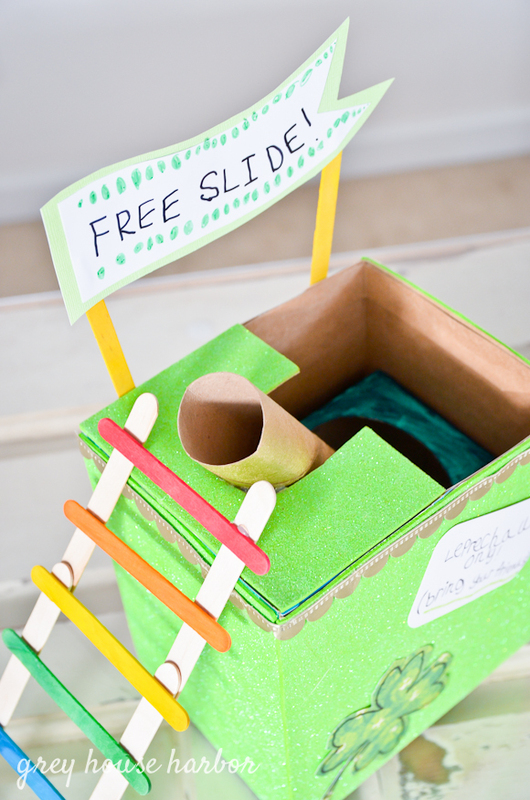 Have you ever made your own leprechaun trap? 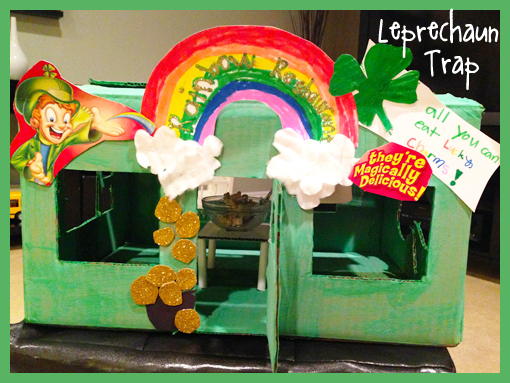 Did you manage to catch a leprechaun? 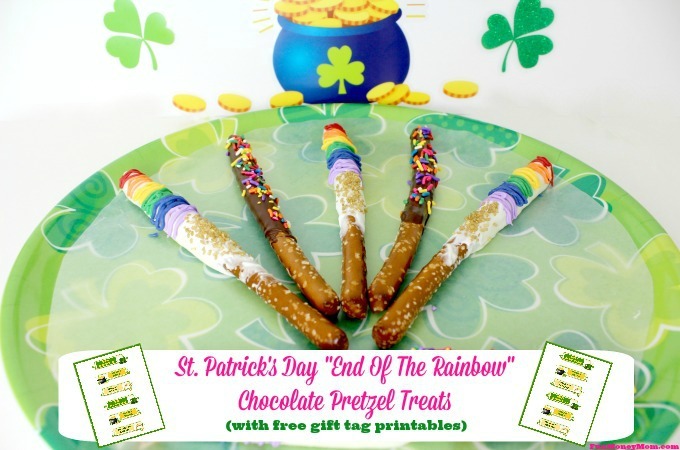 Want more St. Patrick’s Day fun? 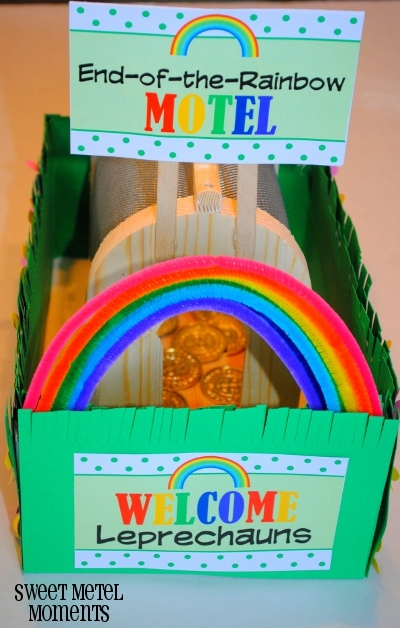 We make leprechaun traps each year 🙂 Pinning your cute collection. 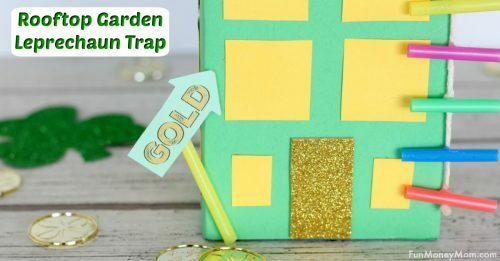 omg these traps are really easy and cute!! 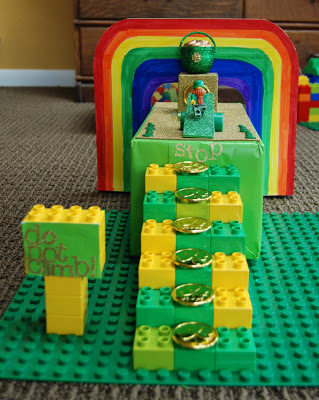 What do you do—if anything—to show evidence that a leprechaun was there? I’d love some ideas.